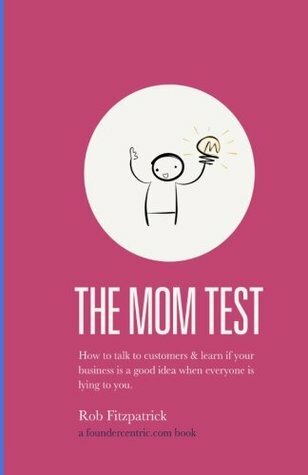 This book is about how to do customer interviews and learn what people want when everyone is lying to you. It's a quick, practical, and effective approach to customer development which will save you time and heartbreak. It's required reading in various entrepreneurship courses at Harvard, UCL, Imperial, and a number of the world's top accelerators. If you're not happy, just shoot an email to rob@robfitz.com and I'll give you a full and instant reimbursement.